La Danse – Your feet… in good hands | 10 The Hopmarket, Worcester, WR1 1DL. Tel 01905 27541. 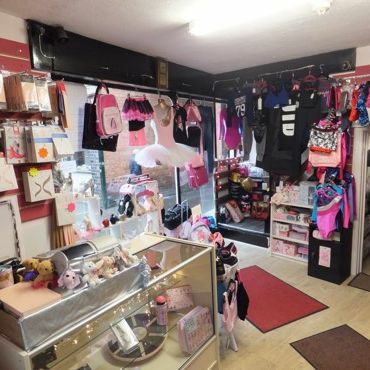 La Danse is a specialist retailer based in the centre of Worcester. We have over 30 years’ experience in providing an expert service to supply and fit the right shoes, clothing, costumes and accessories for dance, stage, weddings and special occasions. Please note that pointe shoe fittings require an appointment – please call! Please note that we are closed on Bank Holiday Mondays.